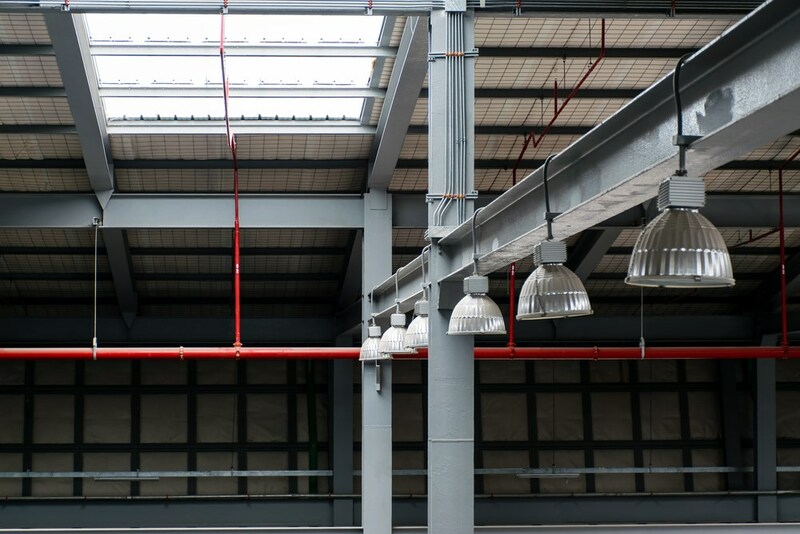 When you need to light up your facility, we can install high bay lighting built for long-lasting efficiency and performance. 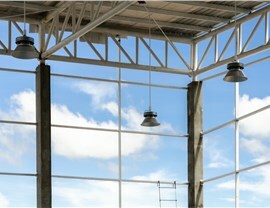 The type of lighting that you need in your commercial facility depends on a number of factors—including ceiling height. 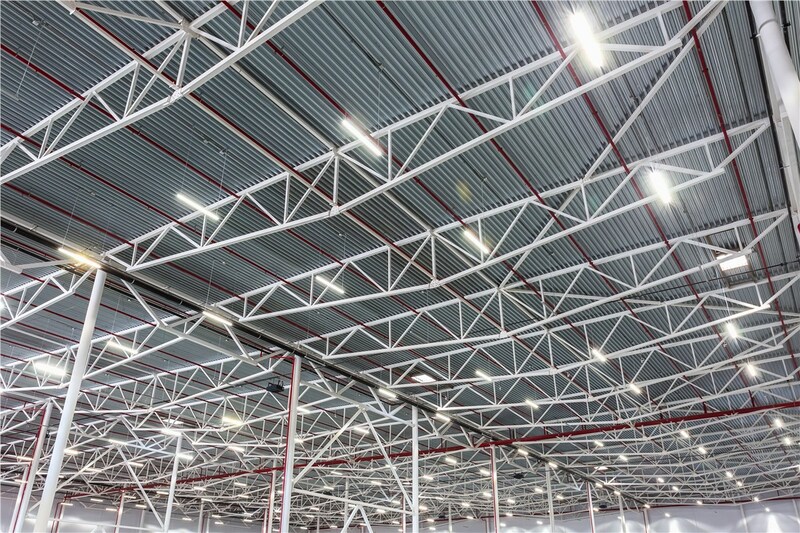 If your building has ceilings higher than 20 feet, efficient high bay lighting is the solution you need to keep your work areas properly illuminated. 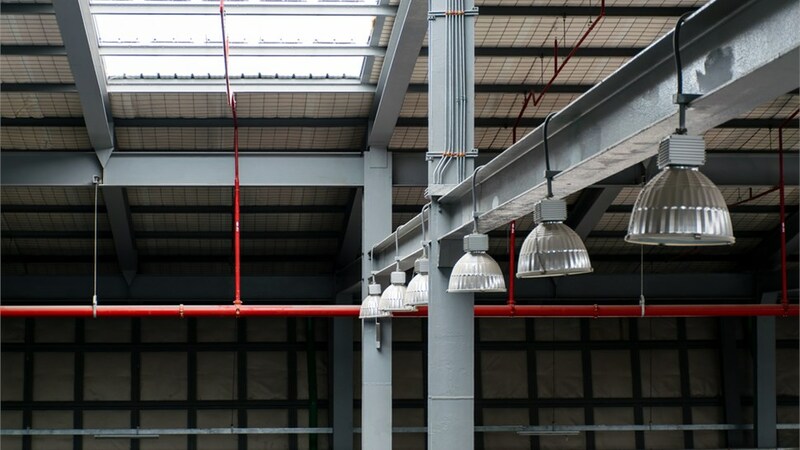 At Texas Electrical, we offer high bay lighting in Dallas that is designed to address the needs of local business owners across every industry. Featuring highly efficient products, custom configurations, and professional installation, our lighting options provide a cost-effective solution for your local property. 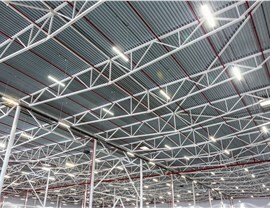 High bay LED lights can help to lower your annual energy costs while providing the safe, fully lit interior your commercial building needs. Whether you need new lighting fixtures or retrofitting of high-efficiency LED lights in your current set-up, we offer a comprehensive selection of services to meet the needs of your facility. 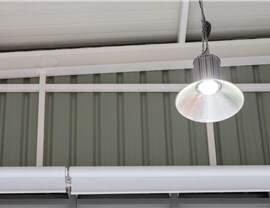 Industry-Leading Brands: To ensure that our customers are 100% satisfied with their high bay lighting installation, we only install products from brands known for innovation, efficiency, and long-term performance. Certified Technicians: With over 25 years of experience in LED lighting, our crews are fully licensed, insured, and certified as Master Electricians—giving them the ability to safely and efficiently complete any size project. 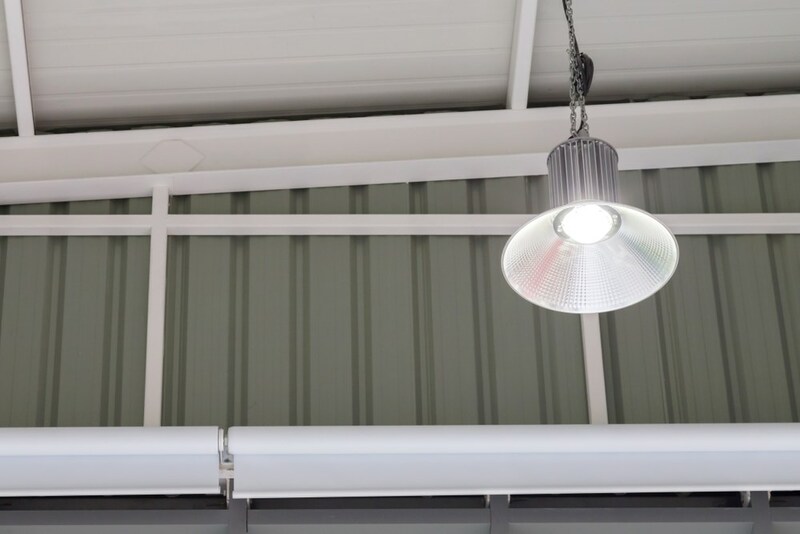 Comprehensive Service: Attention to detail and superior workmanship is what we deliver to our customers, and we offer commercial lighting services that cover everything from design and installation to maintenance and repairs. 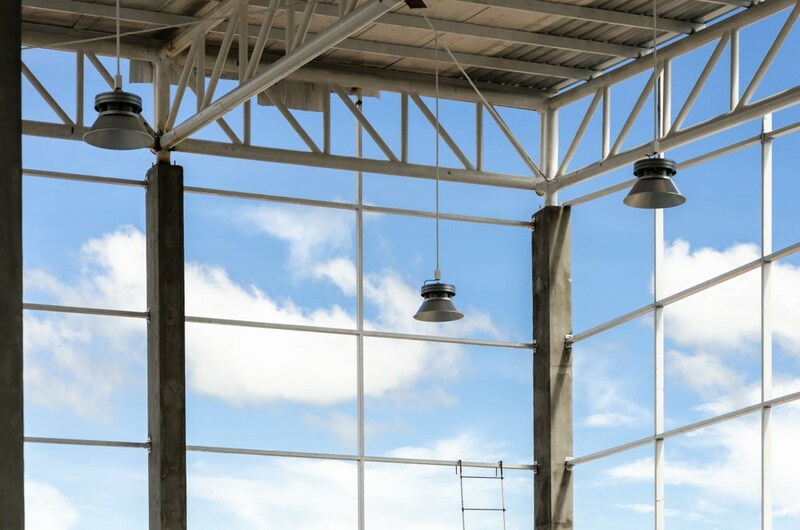 When you are looking for a better solution for Dallas commercial lighting, Texas Electrical is the company that you can rely on for quality, integrity, and excellence. Call us today to discuss your business’ needs with one of our Master Electricians. You can also get started by submitting our online form now to request an appointment for your free, on-site consultation and cost estimate.